The developer of Kings Crossing will seek a variance from the Zoning Board of Appeals to reduce the number of parking spaces needed for a Five Guys restaurant. Fans of Five Guys burgers are hoping the restaurant chain can flip a recent zoning decision and open an outlet in Fairfield. 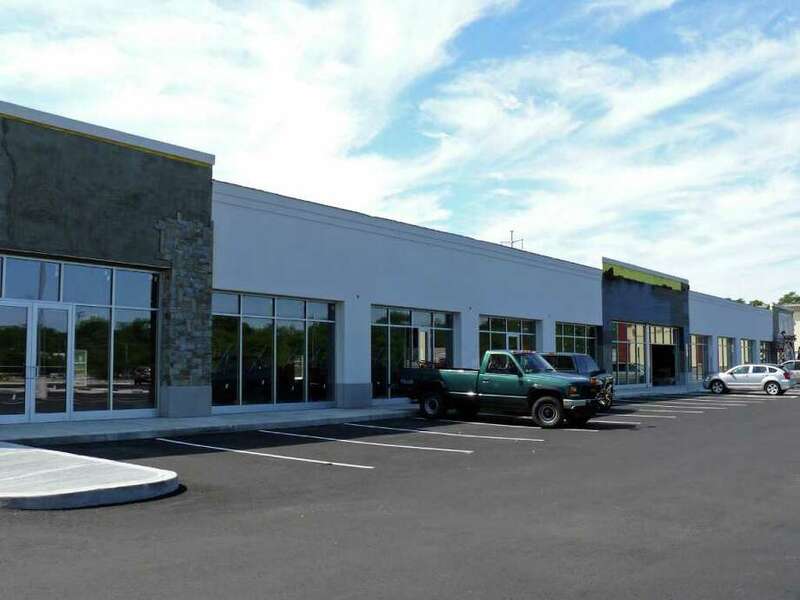 The developer of the new Kings Crossing shopping center Thursday will ask the Zoning Board of Appeals to approve a variance that could pave the way for Five Guys to open a restaurant in the complex at Grasmere Avenue and Kings Highway East. The Town Plan and Zoning Commission in June shot down the zoning compliance application for Five Guys, citing a lack of parking. William Fitzpatrick, the lawyer representing the restaurant chain, will seek a variance from the ZBA to reduce the minimum required off-street parking spaces from 25 to 12. The ZBA will meet at 2 p.m. Thursday in Sullivan-Independence Hall. Fitzpatrick said that if the ZBA grants the parking variance, Five Guys will still need approval for the zoning compliance. "We would then have to go back to the TPZ," he told the Fairfield Citizen. The TPZ denied the Five Guys application because the change of use from retail to the proposed food service required 13 additional parking spaces not provided on the site. Fitzpatrick said that the Kings Crossing developer should have received credit for those 13 spots because the shopping center, home to a free-standing Whole Foods Market, as well as several other future tenants, including a CVS, created a shared driveway with Home Depot, next door on Grasmere Avenue. Zoning regulations allow for the parking space credit to make up for any parking spaces lost by the creation of a shared driveway. Whole Foods opened at the beginning of July, and the CVS, which is also in its own building, is nearly ready to open. The Five Guys chain is scheduled to go open in a third building on the property. The other tenants for that building include Chipotle, a Chase Bank and PETCO. That structure is not yet finished.